The site of a former primary school in Aberdeen is set to be redeveloped for new affordable homes and community facilities after it was marketed for sale. 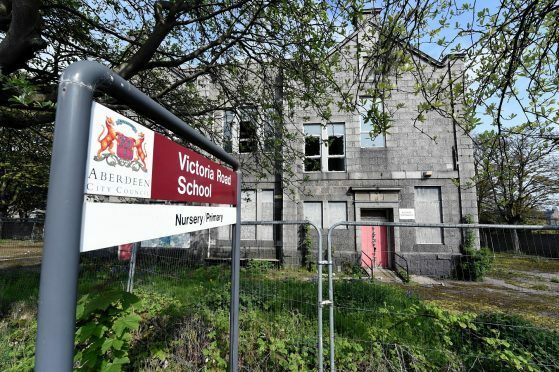 Aberdeen City Council’s City Growth and Resources Committee awarded Grampian Housing Association (GHA) “preferred bidder” status for Victoria Road School, Victoria Road, in Torry. GHA, working with the Torry Development Trust, brought forward plans for delivering affordable homes whilst retaining the historic granite building. Council Co-Leader and Committee Convener Councillor Douglas Lumsden said: “This bid has the potential to deliver much-needed social housing as well as community facilities.